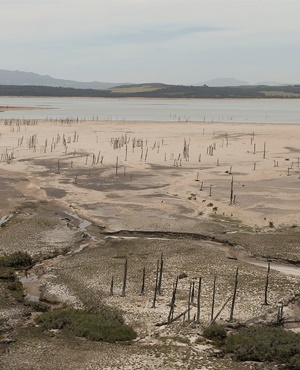 Polokwane – Farmers in Limpopo continue to live in fear they may lose more livestock as the persistent drought continues, with at least 5,000 animals having been killed, according to preliminary figures by the province’s agriculture department. Farmer Davis Ramokolo has been farming for over 13 years. But, today, like many emerging farmers he is struggling to feed his animals. Speaking to ANA while feeding his emaciated cow, Ramokolo said he had already lost seven of his herd. 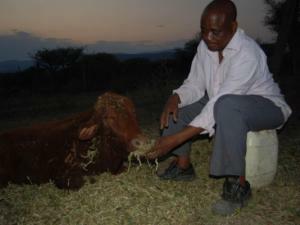 Ramokolo’s story is but one of many sad stories of farmers battling to keep their animals alive. 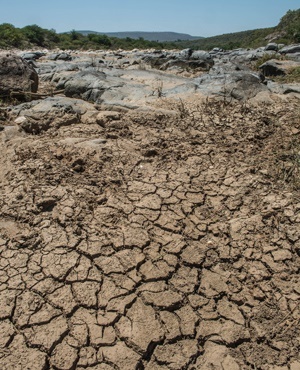 Government said it was spending millions of rands on drought relief efforts, but it may be too late for some. 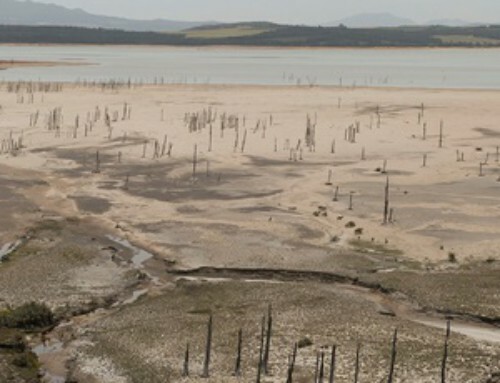 “We are experiencing a huge impact due to the effects of the drought. 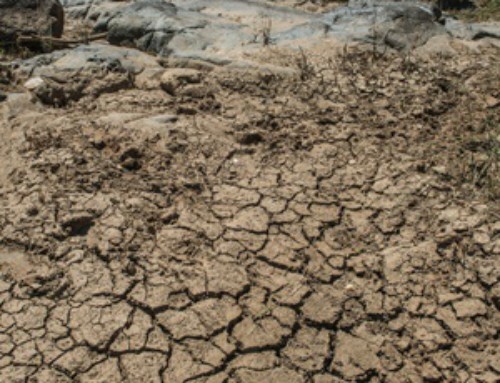 The challenge is that there has been slow distribution of drought aid due to festive period,” said provincial agriculture spokesman Selby Makgotho. 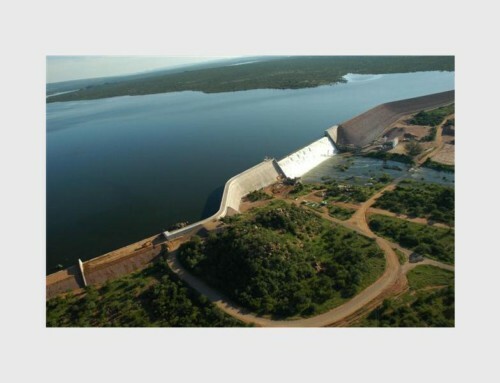 He said there was still a backlog in the distribution of fodder from suppliers who had closed during the festive season. “The demand is very high from the producers. We hope before the end of the month we will have fodder distributed in all our seventeen centres in the province,” Makgotho said. With his pocket getting emptier by the day, Ramokolo said he hoped some drought aid would come his way so he could save his livestock – though he believed the allocation would not be adequate to save many of his animals. “I am still waiting for fodder, since I completed forms nothing has come yet,” he said. Farmers’ associations on Thursday called for a national plan to mitigate extreme weather conditions, and have proposed the digging of boreholes for farmers and other remedies to revive production. According to African Farmers Union’s Tshianeo Mathidi, farmers were suffering major losses and called for the distribution of aid to be fast-tracked. Mathidi said most farmers could no longer afford to buy fodder and supplements. 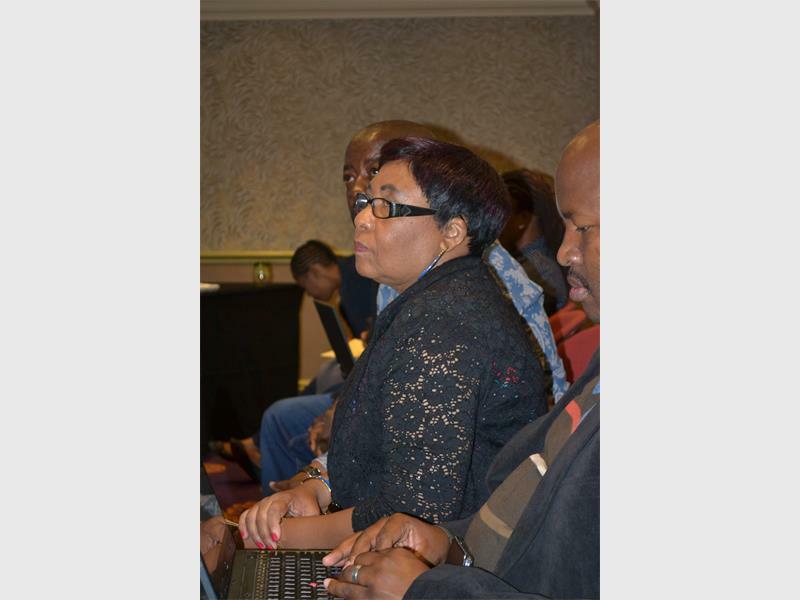 In December, Limpopo Agriculture MEC Joy Matshokge said drought relief was expected to be increased. While praying for rain, famers like Ramokolo said increased aid would not bring much respite.